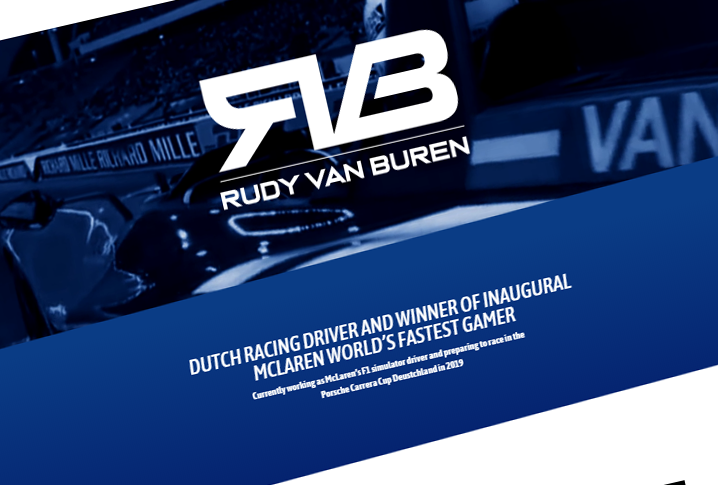 Welcome to the new Rudy Van Buren website! Here you’ll be able to view all the latest news about Rudy as he embarks on his international racing debut. At the moment you can read more about Rudy and check out his coaching services. Stay tuned for more updates as the season gets closer we will be introducing new sections of the website.